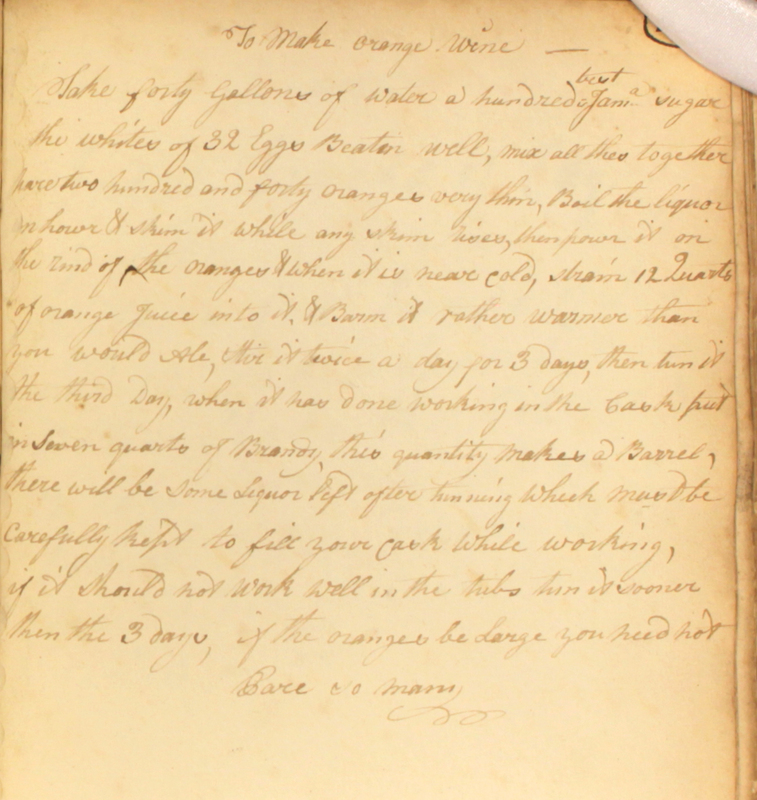 Oranges have long been given as Christmas gifts. As expensive imports, these citrus fruits were highly prized in the 18th century. An orange, given as a gift – perhaps in the form of a clove-studded pomander – would not only bring scents of summer and vibrant colour to the home of the recipient, but would also be considered a symbol of prosperity. Today, the tradition of giving oranges at Christmas is still strong and many children living in the UK will wake up on Christmas morning to find an orange, clementine or tangerine at the toe of their stocking. If you are short of ideas for Christmas presents, or want a grown-up twist on the traditional ‘orange in a stocking’ idea, why not consider a cask of orange wine? You’ve still just about got time to prepare and tun it before the big day! Take forty gallons of water, a hundred best Jam[aic]a sugar, the whites of 32 eggs beaten well. Mix all thes together. Pare two hundred and forty oranges very thin. 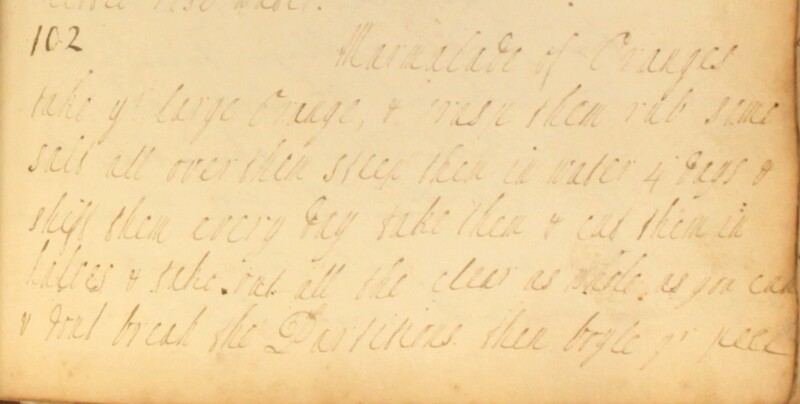 Boil the liquor an hour & skim it while any skim rises, then pour it on the rind of the oranges & when it is neare cold, strain 12 quarts of orange juice into it & barm it rather warmer than you would ale. Stir it twice a day for 3 days, then tun it the third day. When it has done working in the cask, put in seven quarts of brandy. This quantity makes a barrel. There will be some liquor left after tunning, which must be carefully kept to fill your cask while working. If it should not work well in the tubs, tun it sooner than the 3 days. If the oranges be large, you need not pare so many. Following the successful launch of our Cooking Up History sessions last month, we were inspired to put on our pinnies again to try out some more recipes from our Georgian cookbook. Willing volunteers David and Christina joined us in the Archives kitchen, and enthusiastically took up the challenge of recreating a couple of rather unusual recipes. First up on the menu was a sweet and savoury dish called ‘Veal Kidney Florentine’. 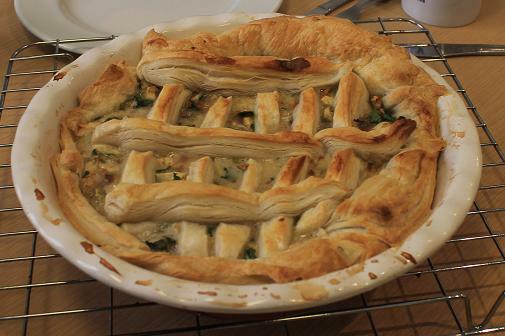 Baked in a pastry case, the dish didn’t look anything out of the ordinary: a generously filled pie with a decorative latticed topping. We all agreed, however, the flavour was distinctly out of kilter with today’s cuisine, and tasted nothing like anything we had ever tried. Not everyone was keen, but David was fairly positive. He thought the dish was “not unpleasant, but very unusual and exotic”. Perhaps not surprising given the unfamiliar blend of ingredients used in the filling: a tongue-tingling mix of kidney, apples, orange peel and lettuce, spices (mace and nutmeg) and a good glug of sherry. 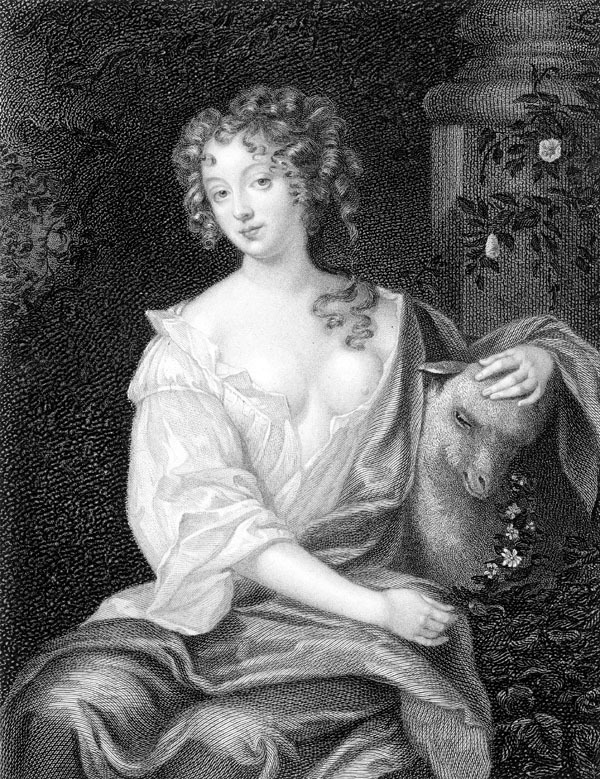 Christina felt it was “more of a sweet dish like an apple pie rather than a savoury one”, and rather unusual therefore to find served as a first course. The method was easy to follow, and everyone agreed that the dish looked stunning, even if the taste didn’t quite live up to its appearance! We wondered whether the recipe could be tweaked for modern palates by adding more meat, and decreasing the fruit content, as the taste of the apple was pretty overpowering. Moving on from the florentine, we had a go at ‘Orange and Lemon Dumplins’. To make these, we scooped the flesh out of lemons and oranges, and filled the zesty casings with a spice and brandy infused almond breadcrumb mixture. The batter resembled the texture of thick porridge as we spooned it into the fruit shells. 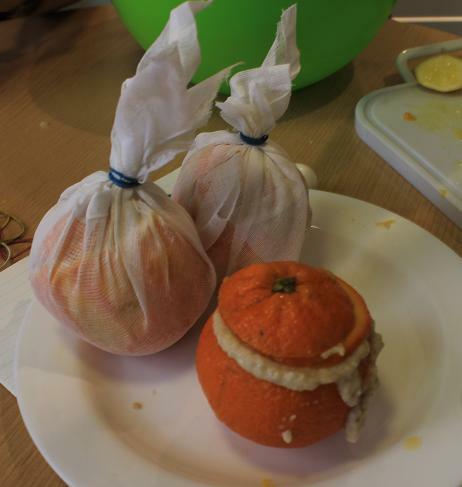 The ‘lid’ of each fruit was then put back, and secured by wrapping the whole citrus in muslin. We then faced an agonising decision. How long should we cook them for? The recipe suggested that they would “take as much boyling as a piece of beif”. How long is a piece of string? In the end, we did cook the fruit too long. 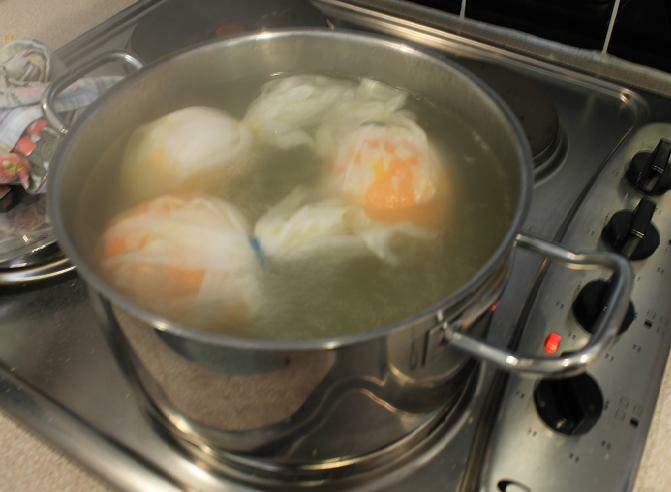 Overboiled, the dumplings were at the point of near collapse when we took them out of the pan. The orange and lemon dumplings received a mixed reaction. Someone described the filling as “good comfort food” whilst David preferred the zestiness of the actual lemon and orange casings that held the mixture. We all thought the dish was somewhat lacking in flavour. On reflection, maybe we hadn’t sweetened the mix enough. As with many other recipes in the Cookbook, there were no quantities to go by – only the vague instruction to add ‘some sugar to taste’. The dumpling ingredients – sugar, brandy, almonds and citrus – had led us to think of the dish as a dessert, but in fact the Cookbook describes it as an accompaniment for a main course. Perhaps the blandness of the dish was intended to balance the flavour of the richer main course dish. Maybe we missed a trick by tasting the florentine and dumplings one after the other rather than together. It is possible that eating the two dishes together would have offered us quite a different taste experience. Tempted to take up the challenge? 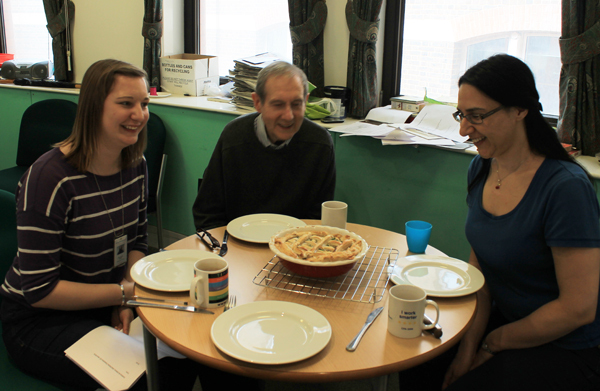 See our Cooking Up History page for all the recipes our intrepid volunteers have tried to date. 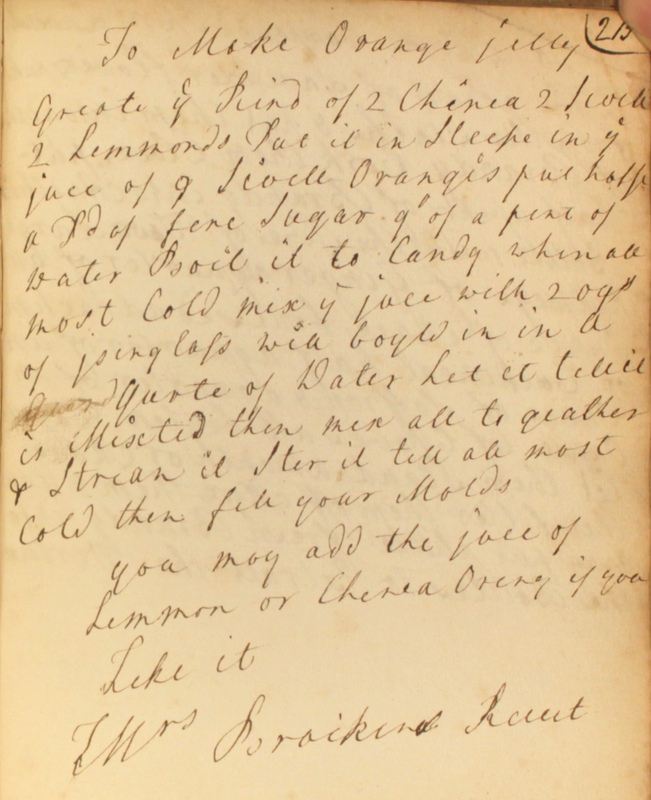 We’d love to know how you get on with these, or any other recipes from The Cookbook of Unknown Ladies… Email your photos and findings to archives@westminster.gov.uk, or post a comment on the blog!